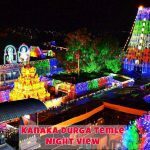 How to reach kanaka durga temple Jagdguru aadi shankaracharya observed that malleswara swamy was in very bad condition then he re-installed the deity in northern part to the temple of durga. 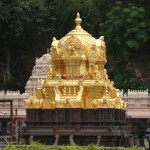 Also know about the Epic story of Kanaka Durga Temple. 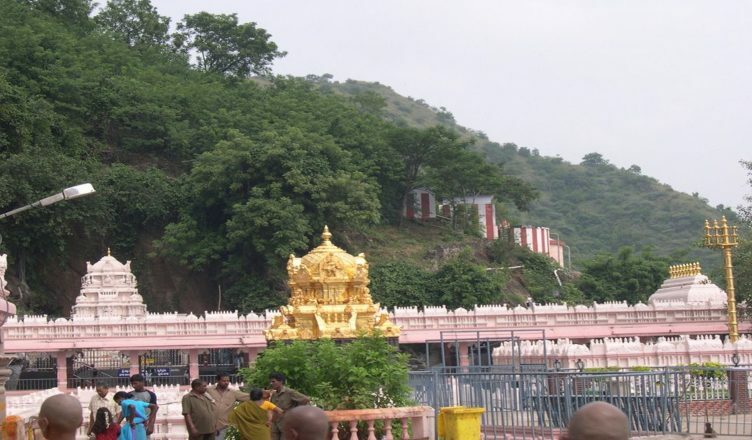 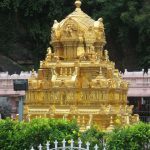 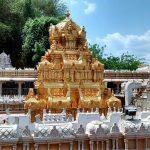 About Kanaka Durga Temple – Kanaka Durga temple which was situated on the bank of river Krishna, here is the complete History of Kanaka Durga Temple. 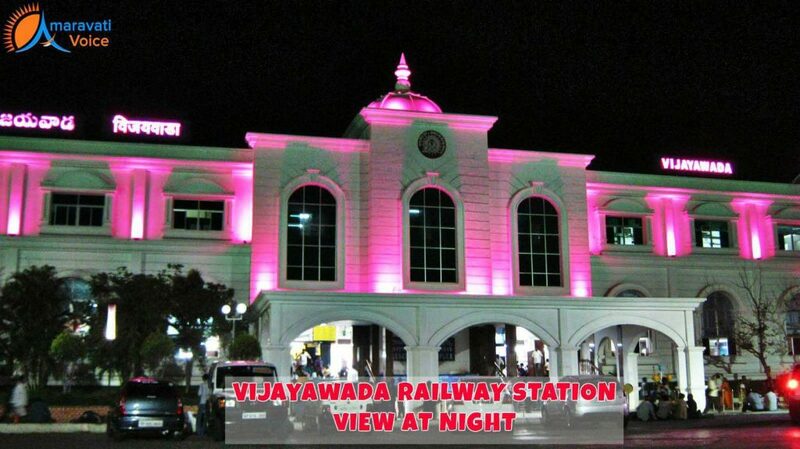 there are many ways to reach Vijayawada from various cities of Andhra Pradesh and whole india. 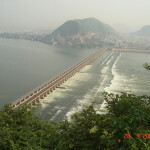 Main route is NH5 kolkatta – Chennai highway which passes thru Vijayawada and NH9 which goes Hyderabad – Vijayawada. 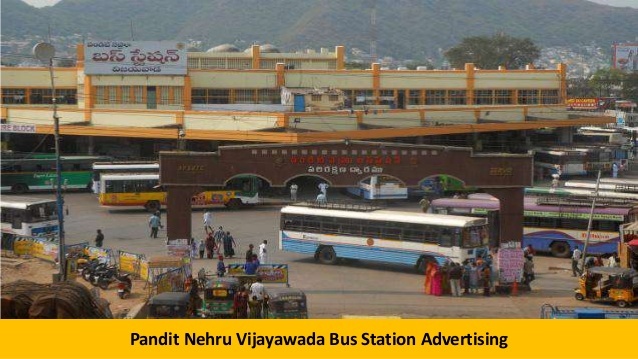 Many bus services are provided to Vijayawada from various states of india. 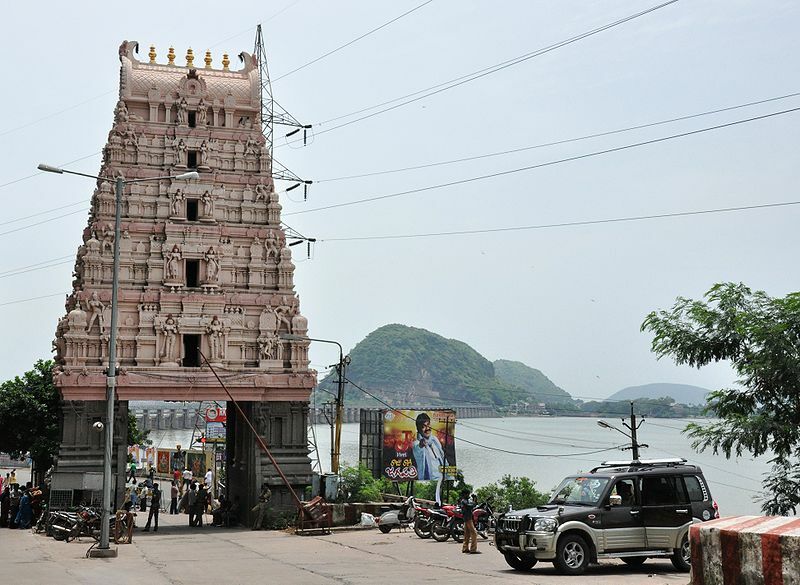 How to reach kanaka durga temple domestic airport located at Gannavaram, about 20-km, from the city connects Vijayawada which is located on NH5 highway. 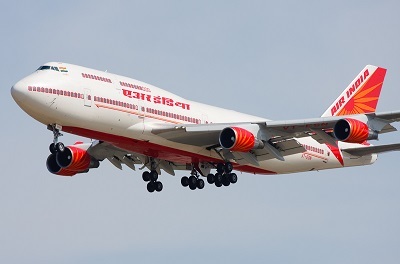 The international aiport which is nearer to Vijayawada is in Hyderabad, It’s about a 30-minute flight from Hyderabad thru flight. 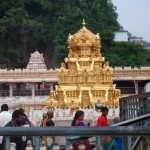 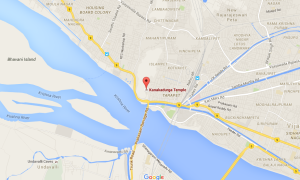 If you are planning to visit Vijayawada there are many different Visiting places near kanaka Durga Temple.